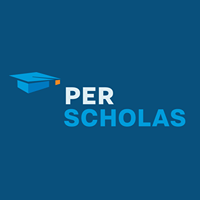 On March 28th, Per Scholas and the Information Technology Senior Management Forum (ITSMF) will host the seventh Diverse by Design event at the National Society of Black Engineer’s 45th annual convention in Detroit, Michigan. 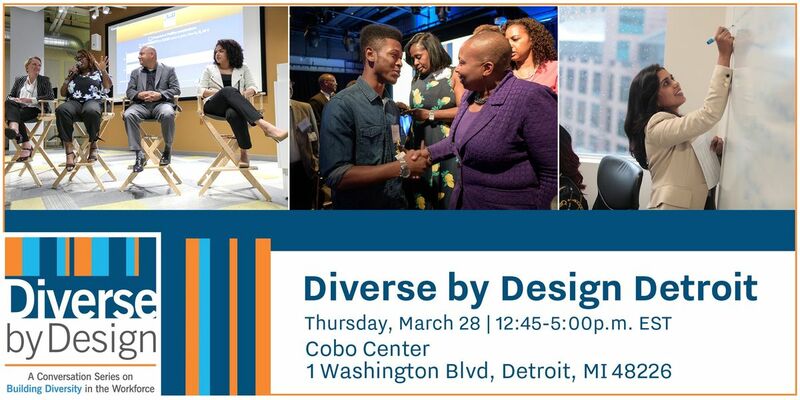 The conversation’s theme, Empowering Where We Work, will take a community-first approach to diverse hiring challenges in Detroit and across the United States. Once the auto-manufacturing center of the country, Detroit is now recognized as the “Comeback City,” a hub for innovation and an opportunity to rethink how social and corporate structures can define the ways we live and work. 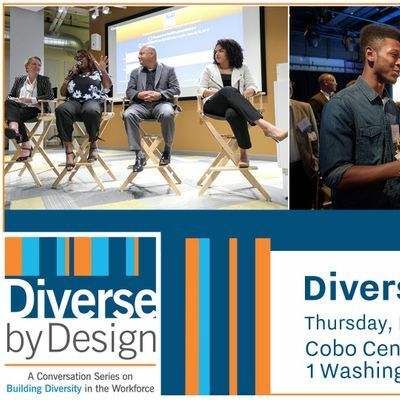 Diverse by Design Detroit will elevate employers addressing critical talent acquisition and inclusion questions within their companies, strengthening business and cultural growth with a community-first approach. Registration will open at 12:45pm with the event program kicking off from 1pm-3pm. Please join us after the event for a networking reception with speakers and guests that will include food and refreshments from 3pm-5pm. Contact ZGl2ZXJzZWJ5ZGVzaWduIHwgcGVyc2Nob2xhcyAhIG9yZw== with any questions.